FairLifts is a full-service provider of heavy lift helicopter services. 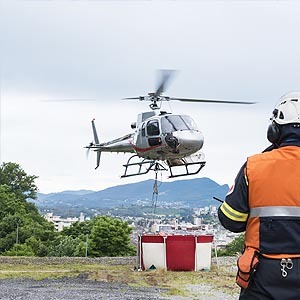 We work alongside a number of professional helicopter lift operators who are located within the United States and Canada. 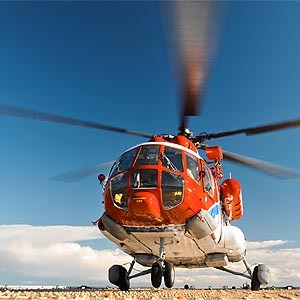 We not only strive to serve the residents of Billings, but also wish to establish ourselves as a global leader in arranging the safest, most effective, accurate and timely helicopter lift solutions anywhere. Find the best of Montana all in Billings. The city of Billings delivers a plethora of recreational activities during the winter months. Most significantly is the opportunity to explore the Montana backcountry via cross-country skiing. How amazing would it be to arrive at popular trailheads and inaccessible mountain passes via the comfort of a helicopter? Sure, you can head to the ski resorts in close proximity to Billings, but heli-skiing delivers unique opportunities that you won't find at overcrowded ski resorts. For example, the helicopter avoids the long lines for lift tickets and additionally even if you were to choose to walk up to summits, it may just exhaust you. Why not save your energy for amazing backcountry descents? 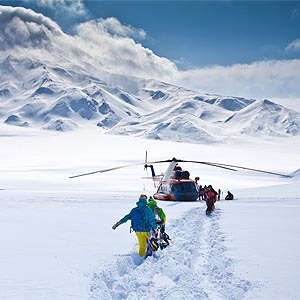 All this and more is possible with our heli-skiing services. Tourism aside, Billings also has numerous industries in which helicopter services can be of benefit, including agriculture, cattle ranching, and logging. Helicopters can yard timber in a fraction of the time compared to traditional methods, and is also more ecologically sound. Cattle head can be counted, and herded via helicopters, and crop treatments can be spread more effectively airborne. Heavy lift helicopters are available for to assist with the transport and installation of heavy machinery and objects. To hear all about our available helicopter services, call us today.